Give your students the opportunity to practise combining ideas using transition words and conjunctions. 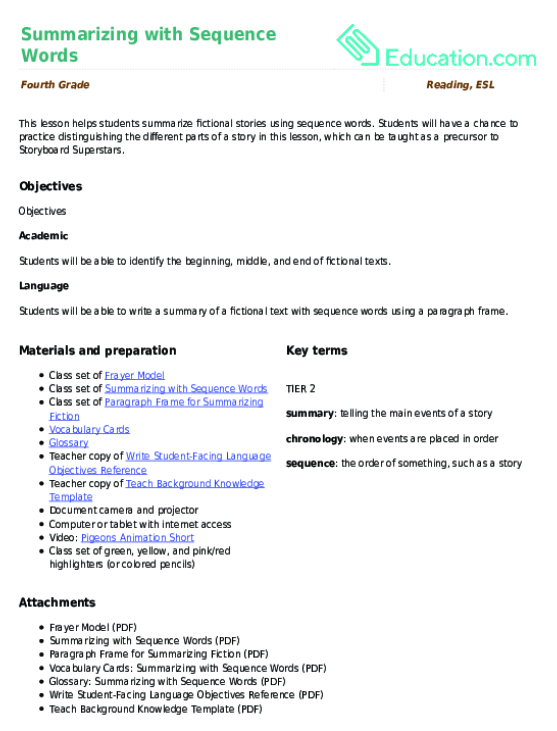 Use this glossary with the EL Support Lesson: Summarizing with Sequence Words. 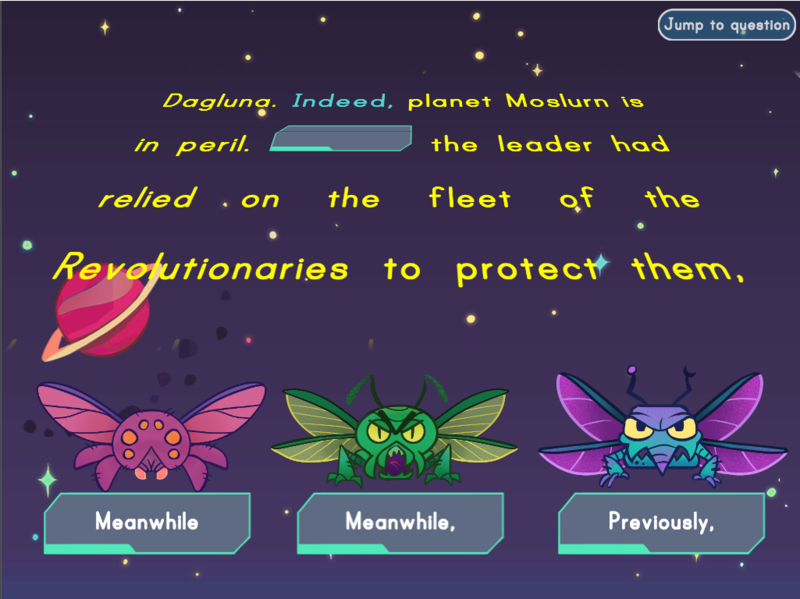 This lesson helps students summarize fictional stories using sequence words. Use these vocabulary cards with the EL Support Lesson: Summarizing with Sequence Words.